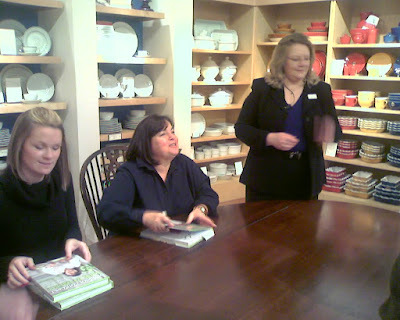 Ina looked just like she does on her Barefoot Contessa show and seemed just as down-to-earth in person. Thanks to Kelly for suggesting the trip. I sat down last night and paged through cover-to-cover and this book is amazing. 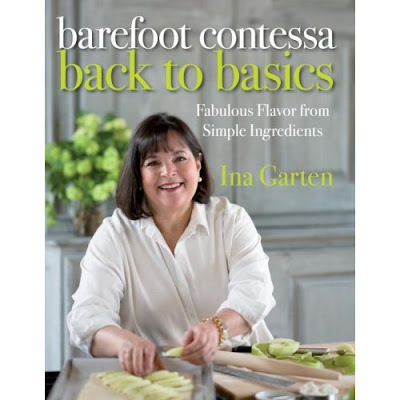 I love my Barefoot in Paris cookbook and I know this one will quickly become a favorite as well.